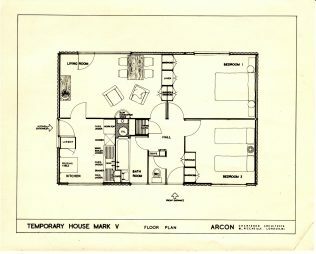 AIROH prefab. 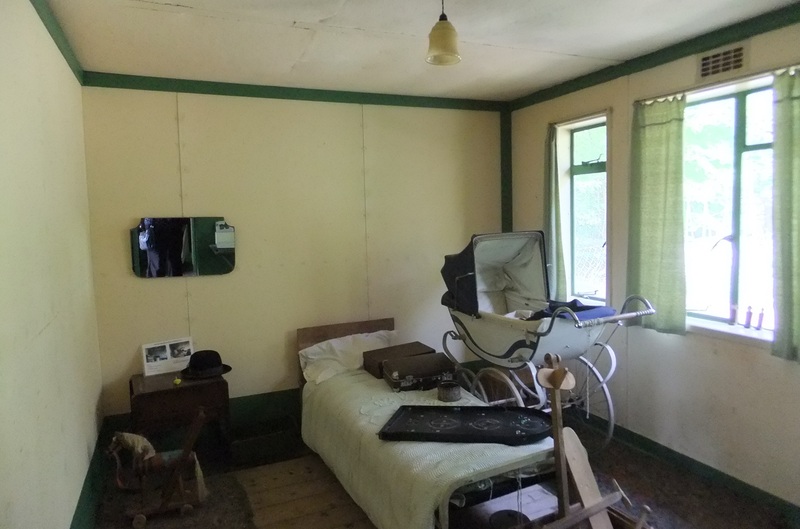 St Fagans National History Museum, Cardiff. 21 April 2017. 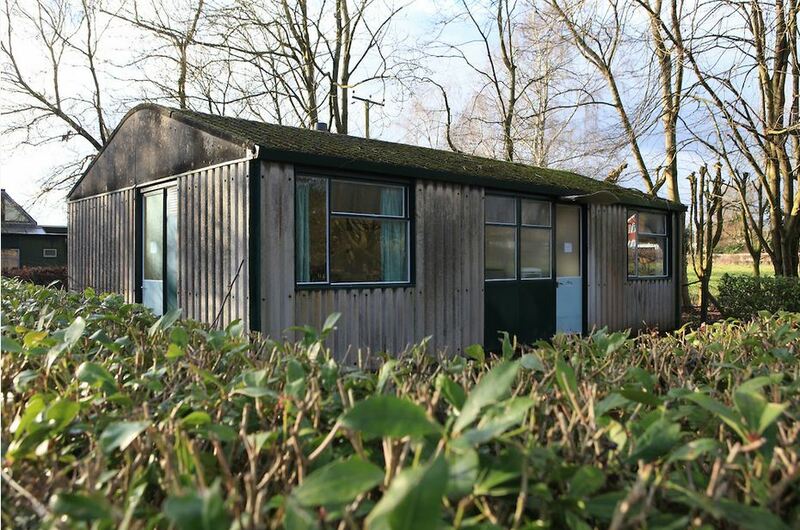 Prefabs were spacious and well designed with modern conveniences; a fitted kitchen with refrigerator, cooker and water boiler, fitted cupboards in every room, indoor toilet and bathroom with heated towel rail, running hot water, a back boiler and ducted warm air heating. Often sited on spacious plots of land these detached bungalows provided space to grow vegetables and flowers, and for children to play. 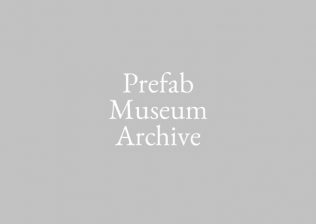 View or download the Prefab Museum Education Pack here. 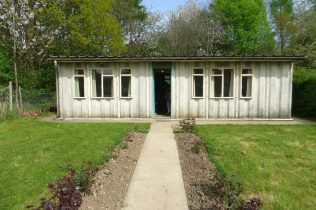 Read Sam Webb’s account of visiting the 1944 Tate exhibition of prefabs with his father, that inspired him to become an architect. 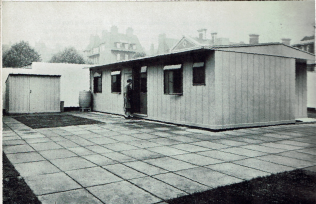 Please visit our History page to find out how the Burt Committee viewed prefabs and prefabrication as the solution to the housing crisis, and listen to an extract of Churchill’s famous speech read by Neil Titley, actor. 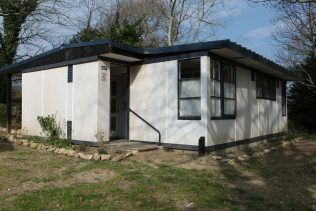 Prefabs were built round a central core, or service unit, supplying utilities to the kitchen, toilet and bathroom, designed by the Ministry of Works. 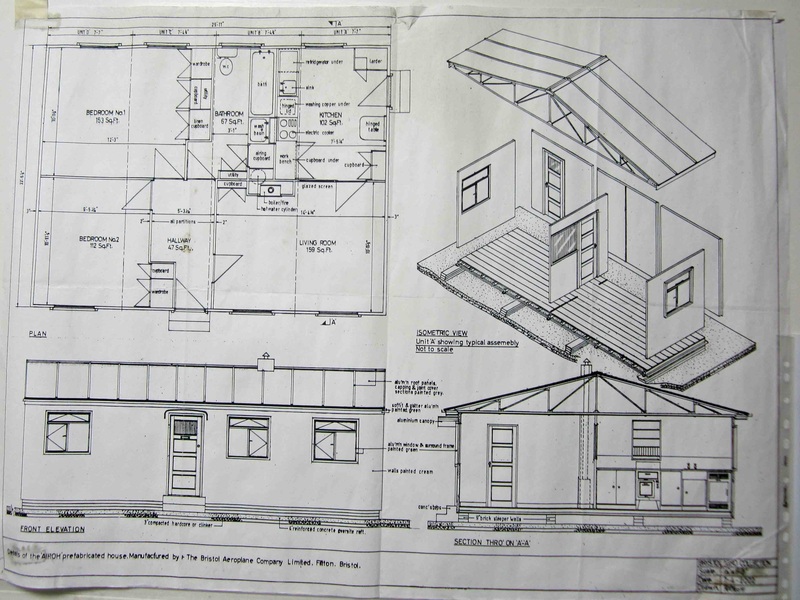 For many people the modern conveniences and spacious design of the prefab was a huge leap in quality of life. 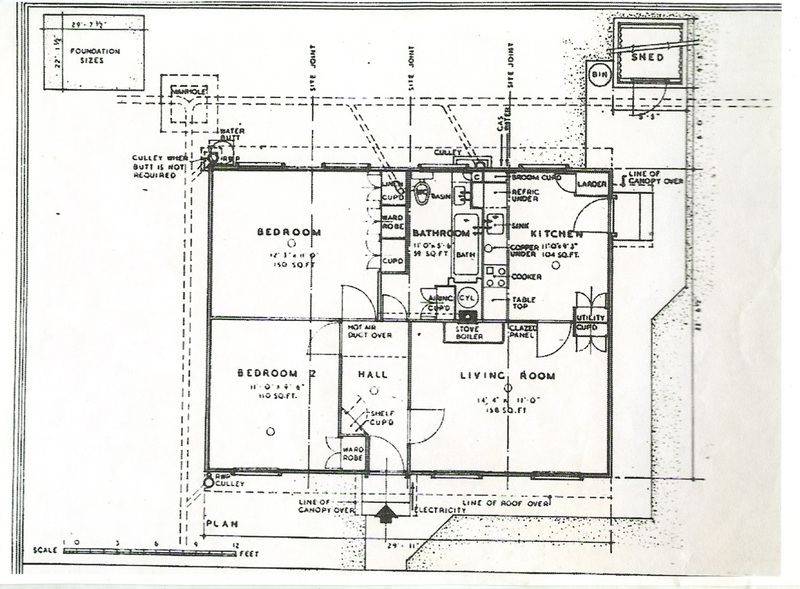 The Burt Committee visited the Tennessee Valley Authority, and drew inspiration from the temporary towns of bungalows set up to house workers and their families employed in the hydro-electric dam projects. 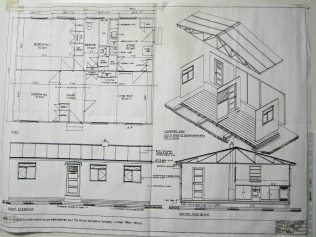 Thanks to Charles Horsey who pointed us towards a discussion forum where you can view GPO instructions for 11 types of prefabs! 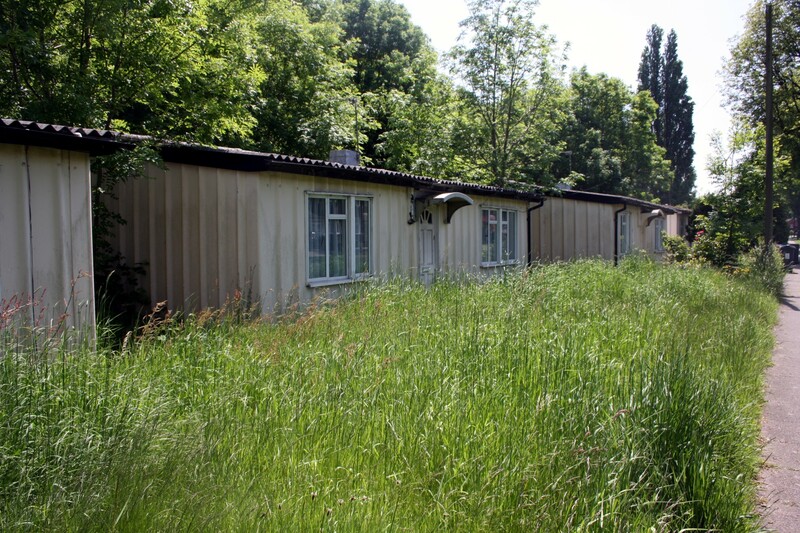 Was there a downside to prefab living? 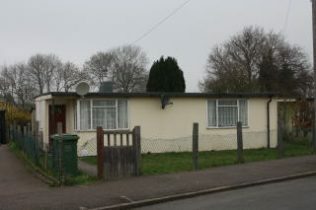 Prefabs were not well insulated, at least compared with modern standards. Former residents report that some were very cold in the winter and hot in summer, and metal window frames could cause condensation. 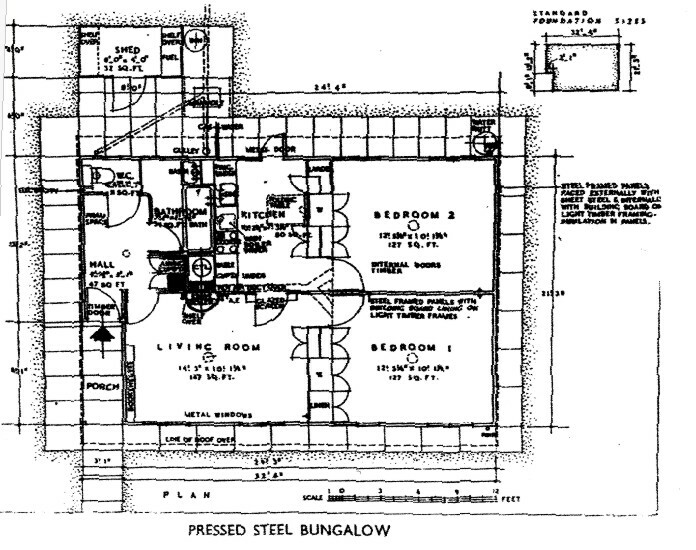 However this was as true for some traditionally built houses as prefabs at the time. 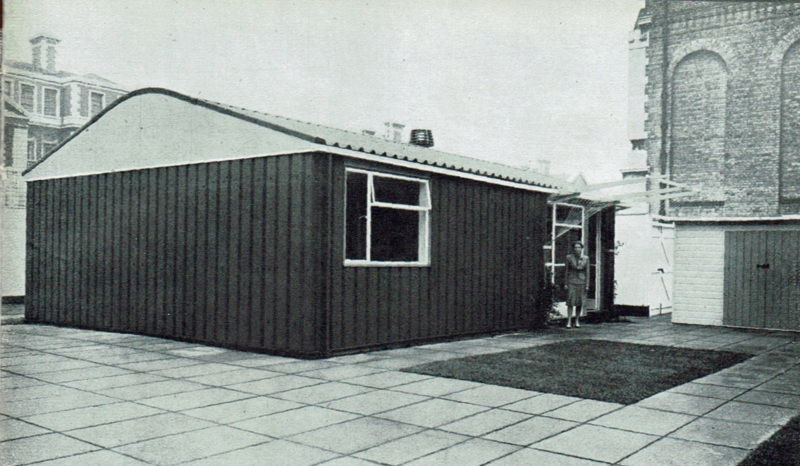 Prefab fitted kitchens were a marvel of modernity. They were a development of the Frankfurt kitchen of 1926, designed by Margaret Schutte-Lihotsky. 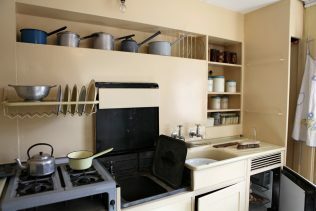 There was ample storage space in the fitted cupboards, and models had a recessed shelf for pots and pans, and a dish rack. 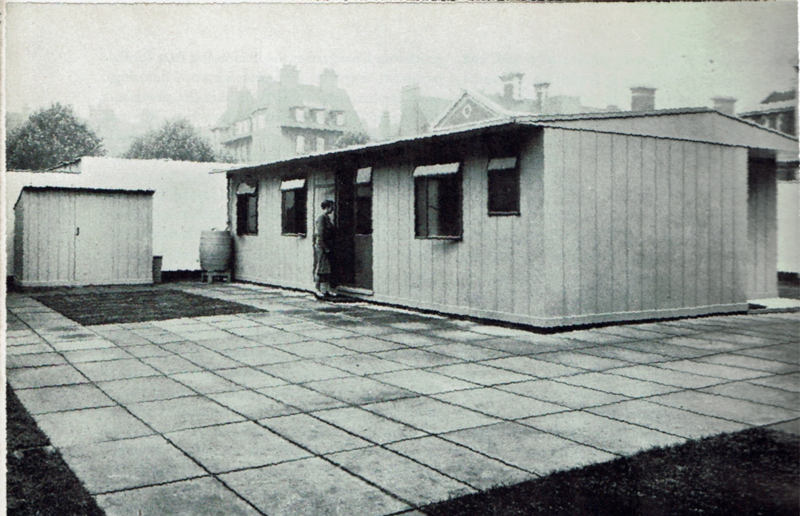 The Selection Engineering Company, who manufactured Uni-Seco prefabs, employed designer George Fejer to design the prefab kitchen. Fejer later joined Hygena kitchens and in the 1950s produced the first fully prefabricated kitchen. The prefab bathroom contained a bath, sink with cupboards under, and a heated towel rail. 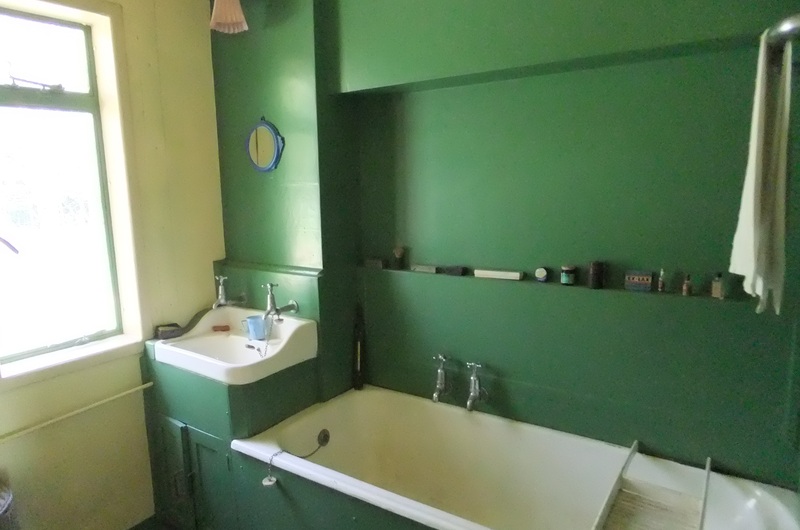 In some prefab models the toilet was separate, in others it was located in the bathroom. 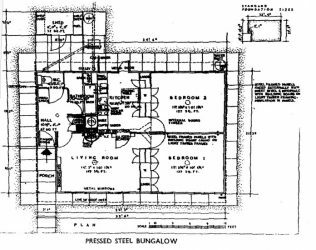 There were fitted cupboards in every room, made from wood, steel or aluminium alloy and a fold down kitchen table in some models. 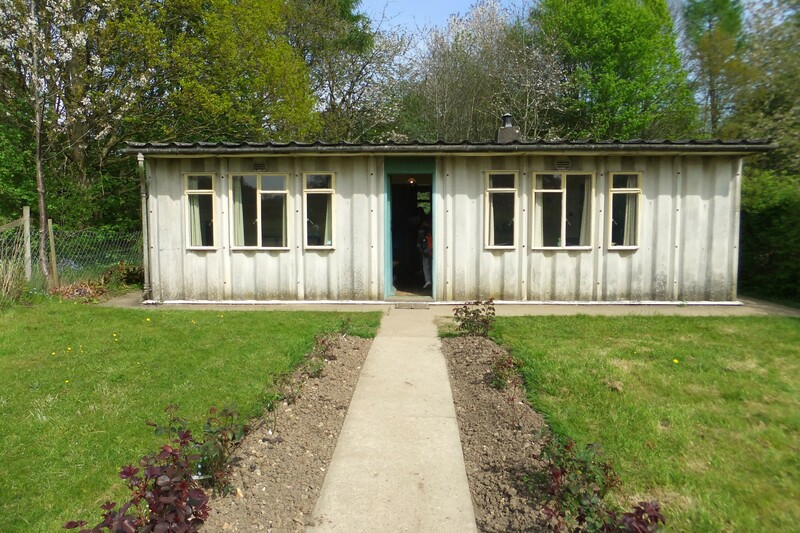 Depending on the infrastructure, prefabs had all electric appliances or gas including the gas fridge! A back boiler behind the fire heated the water and provided vented warm air heating to the bedrooms. There were four main types of temporary bungalows manufactured in great numbers in the UK after the war – the Arcon (steel frame), Uni-Seco, Tarran (both timber framed) and the aluminium alloy AIROH B2 which was manufactured from recycled aircraft. 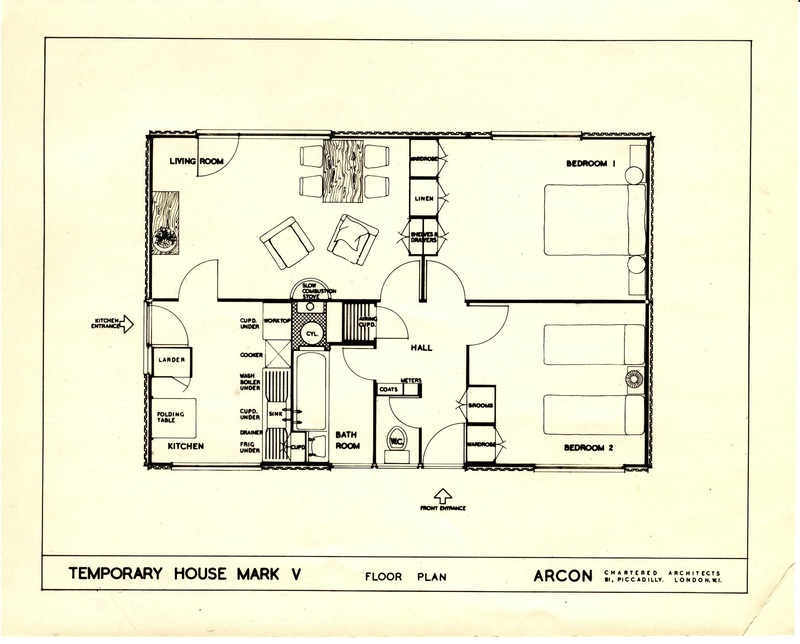 Other types like the Universal and Phoenix were produced in smaller numbers. 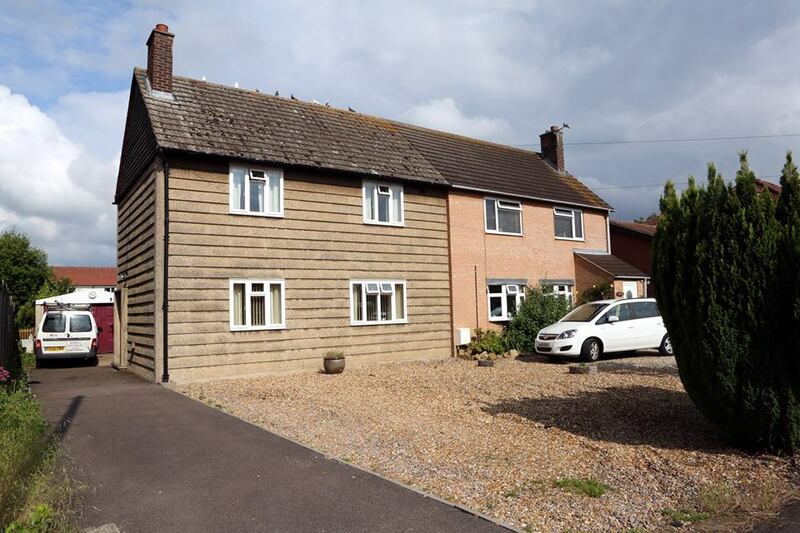 You can read about Uni-Seco on Paul Francis’s guest blog post. Some manufacturers involved in prefabs production: Turner and Newall (asbestos cement), Fisher and Ludlow (service units), Stewarts and Lloyds (tubular steel for Arcon roof), Crittall (windows), Williams and Williams (steel framework for the walls) Darlington & Simpson Rolling Mills (steel), Pressed Steel Company (Portal house), Briggs (steel tubes). 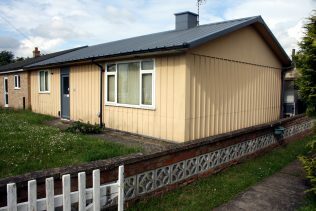 Permanent prefabs were designed and constructed, including two storey houses like BISF (British Iron and Steel Federation), Orlit and Airey. 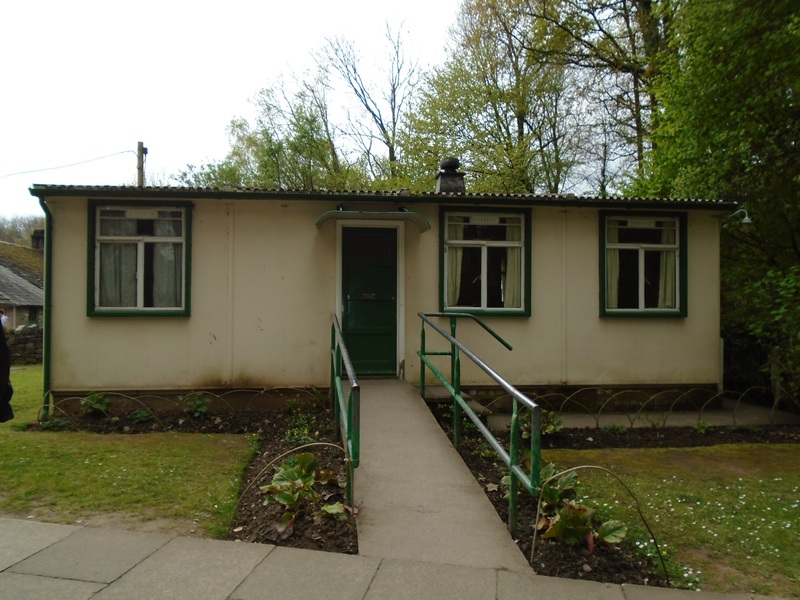 You can read about AW Hawksley, who produced the BL8 aluminium bungalows, on our guest blog post. 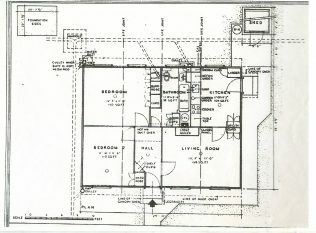 There is a website The BISF house, which is a mine of information! 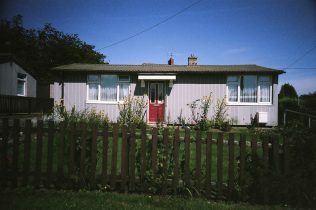 Prefabs were imported from the USA and Sweden. 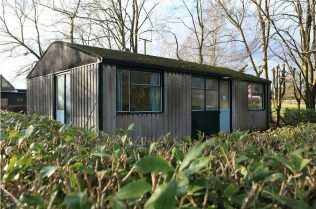 In December 1944 the Minister of Works wrote to the US and Swedish governments requesting 30,000 UK100 and 30,000 Swedish timber prefabs. In the end 8,000 American prefabs and less than 5,000 Swedish prefabs were imported. Thanks to Tom from Hertfordshire we now know of one lived in American prefab in the UK. There are some still inhabited in Normandy and Brittany. 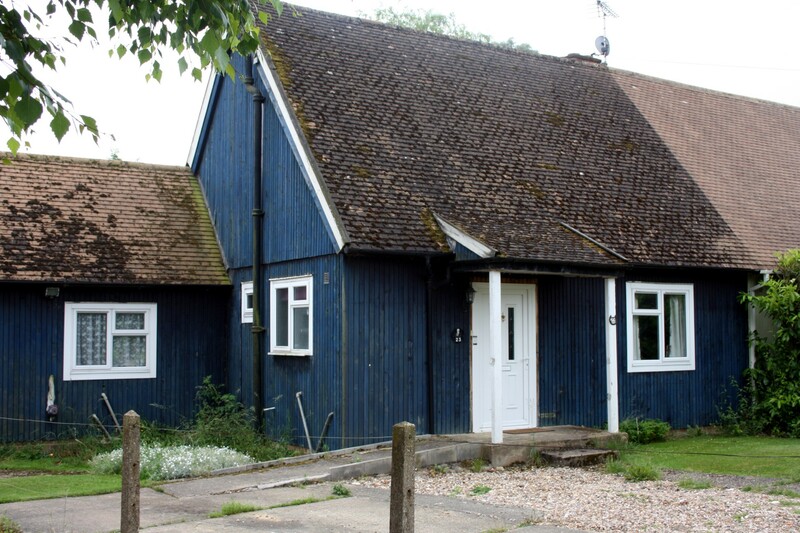 There are many UK examples of Swedish houses still up and lived in – see Neil’s narrative about Swedish houses and his guest blog post. 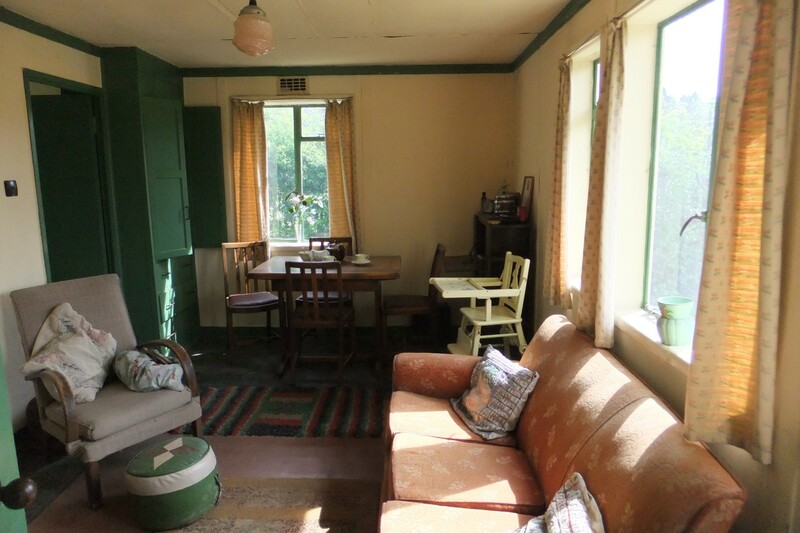 If you can help Neil with new locations he would be grateful!